US regulators have generally declined to pursue antitrust remedies against US technology giants, preferring to let the market regulate competition. In 2013, the FTC concluded an investigation into Google’s search practices and declined to impose sanctions. Google agreed to make some modest changes to its business practices as part of the settlement. The FTC found that most of Google’s actions and product decisions were for the benefit of consumers. Since the closure of that roughly 19-month investigation five years ago, US regulators have largely been quiet while the Europeans have been increasingly aggressive in enforcing privacy and antitrust rules against American technology companies. However, current FTC Chair Simons’ statement that he’s going to “look at” the EC decision could signal the beginning of a new US-based investigation. Information aired on the CBS television program “60 Minutes” in May indicated there was support for bringing an antitrust case against Google within the US Department of Justice (DOJ) and FTC, in 2013, although that was the road not taken. More recently, the DOJ sought to block the AT&T takeover of Time Warner and has appealed a lower court decision permitting the deal to go through. The FCC has also recently raised concerns about the Sinclair Broadcasting takeover of Tribune Company TV stations. 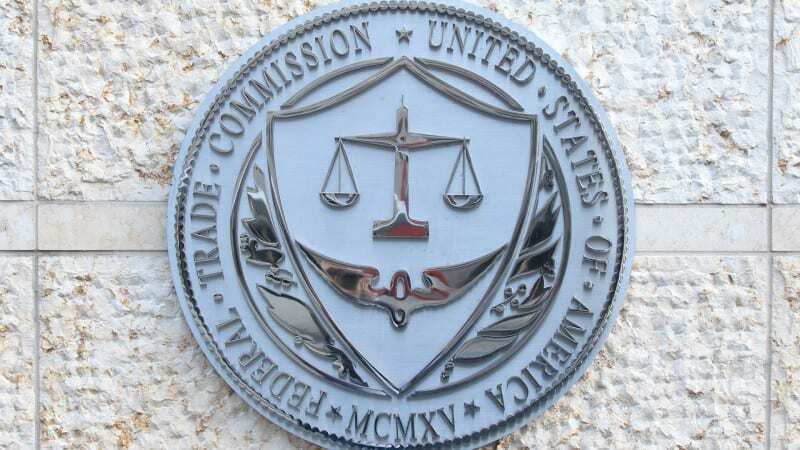 In a hearing on Capitol Hill today, the FTC’s Simons also asked Congress to authorize the imposition of civil monetary penalties by the FTC in the event of major data breaches. The post FTC says it will take a ‘close look’ at EU antitrust fine against Google appeared first on Marketing Land.